Here at Auto Web Traffic we offer branding consultancy to companies of all sizes and in a range of different industries. We are highly experienced and have an expert understanding of how to build a brand, whether you’re a new company with a developing identity or an established company looking to grow, change or strengthen your brand. We’ll guide you through the process of planning and developing the identity of your company and we’ll help you to find your business’s unique personality. We’ve worked in the field of branding consultancy for many years and are best-placed to help you develop a strong brand for your business. Of course, we are not the only branding consultancy in the World. However, we firmly believe that we are one of the best. We believe that a great brand consultancy is about looking at a business as a whole. We’ll look carefully at what makes your business tick and what makes your company different from your competitors. We’ll also consider what your customers think of your company and product or service. We have a skilled, multi-talented team and we’re able to deliver the strategic vision or the design work that you need to develop, grow or strengthen your brand. Moreover, we’ll do it in a professional manner whilst keeping you updated with all progress along the way. In a fiercely competitive marketplace, it’s so important to stand out from the crowd. Consumers have their pick of companies and if you want them to choose your product or service, you need to stand head and shoulders above the rest. You need to let your target customers know that you’re a leader in your field and can be trusted to provide a quality product or service. Every day, in every industry, companies are fighting for their share of consumers’ minds an wallets and you need to ensure that you win the fight. In order to stand out successfully, you need firstly to understand what it is that you stand for and what makes you different from your competitors. We’ll work with you to find the answers to these questions before creating your positioning and your brand story that you and your employees can be united behind. The one way of standing out in a sea of competition is by building a strong brand. 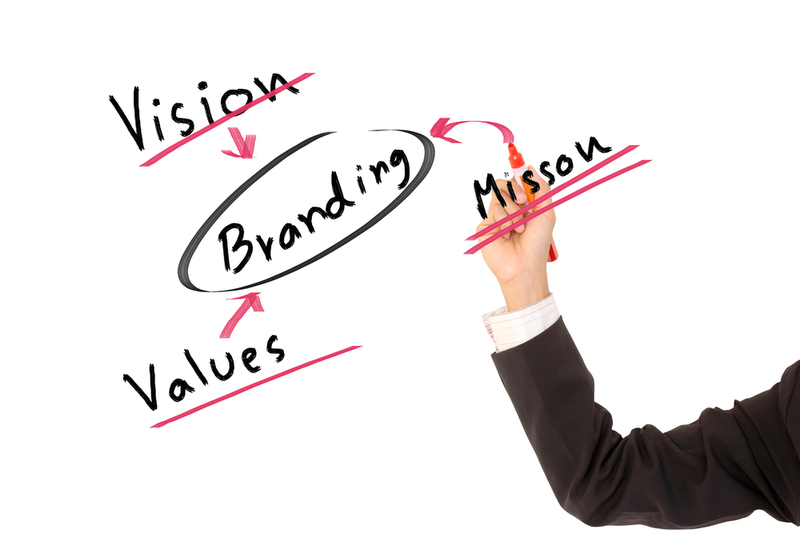 One of the biggest mistakes businesses can make is ignoring the importance of building a strong, coherent brand. A poorly thought out brand (or worse no brand at all) doesn’t encourage potential customers to purchase your product or service. In fact, they may well view your company as unprofessional and untrustworthy. Your brand is your most valuable business asset and provides you with a range if tangible business benefits that help you to increase sales. A strong brand allows you to charge a premium for your product or service, which is good news for your bottom line. It also helps your company to enjoy strong word of mouth and encourages customers to ask for you by name. Here at Get Manic we have an expert understanding of how to create strong business brands for companies in various industry sectors. To learn more about our branding your business visit the website today. Review your website, social media, and marketing collateral materials for Brand consistency.